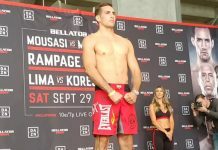 Gegard Mousasi picked up his first ever Bellator middleweight title defense this evening in San Jose, defeating Rory MacDonald via second-round TKO in the Bellator 206 main event. 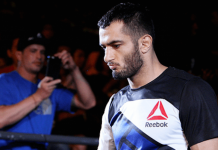 Mousasi was able to pick “The Red King” apart with a nasty jab for the opening five minutes of the contest. 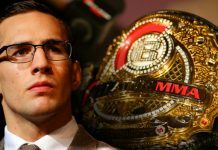 In round two Mousasi was able to get the fight to the floor where he began raining down some nasty ground and pound on the current Bellator welterweight title holder Rory MacDonald. Quicker than I thought. Gegard is great to watch, technically proficient everywhere. 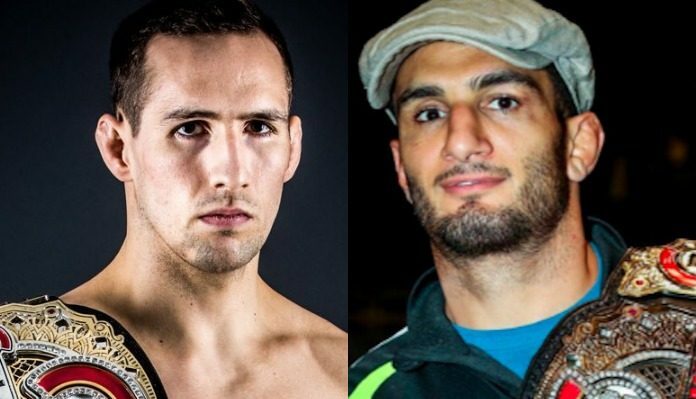 Who would you like to see Gegard Mousasi defend his Bellator Middleweight World Title against next? Sound off PENN Nation!